When I went to Palma de Mallorca on the occasion of Sant Jordi, the World Book Day, there were two finds that excited me. 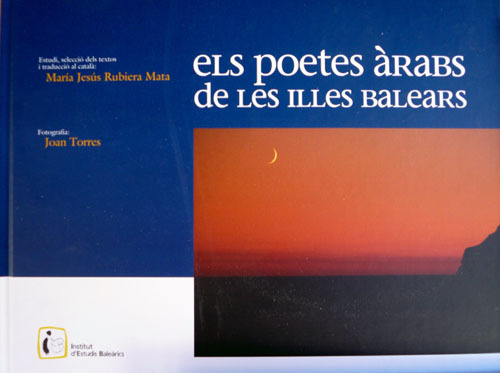 The first find was a book, published in Catalan, with the title “Els poetes àrabs de les Illes Balears“. Here is one of the poems, written in Arabic by Idris al-Yamani some 900 years ago and quoted in Catalan. 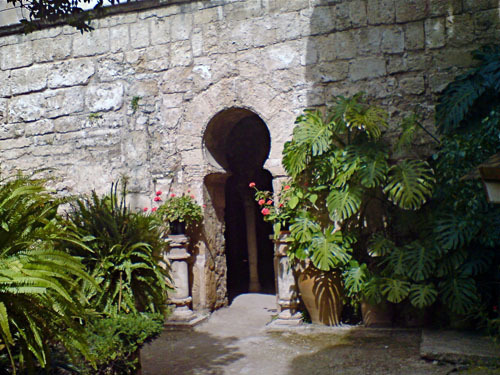 The Balearics, and most of Spain, were under the rule of the Caliphate of Córdoba at that time. The period of al-Andaluz was a prosperous time for Spain. fossin monedes en una mà tremolosa. This pleasing book is published bilingual in Arabic and Catalan, by Institut d’Estudis Balearics. 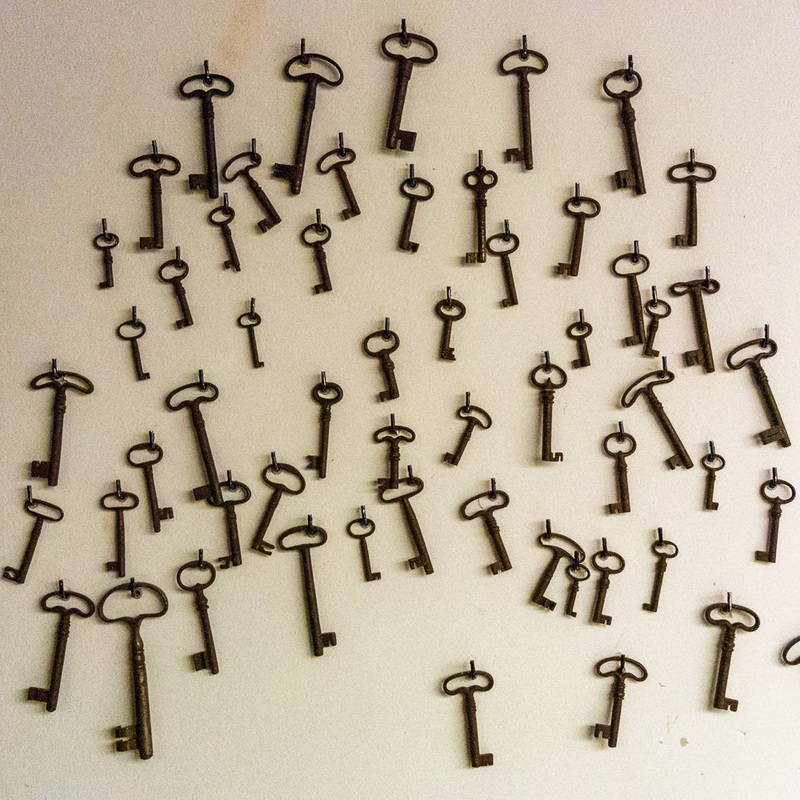 I will post some snippets about the second find of that day, some time soon. The photos were taken in Palma de Mallorca, Baleares, Spain. The dates: April 2nd, 2008. The time was 15:02:22, and April 23rd, 2008, at 13:33:41, respectively.